I’m fairly certain that Morrie’s has written a few blogs about Road America and the surround area and rightfully so. 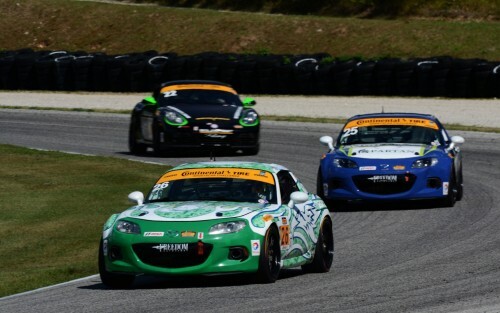 Road America and the surrounding area are filled with motorsports history dating back to the first road race held on the village streets and surrounding roads in 1950. 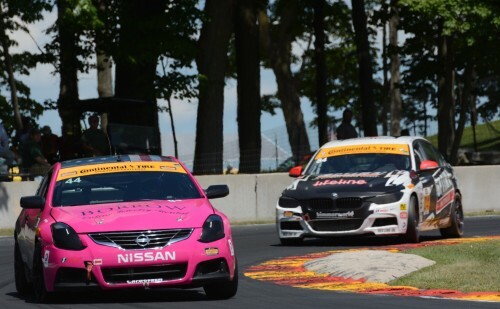 The on track action is golden; just search YouTube for “Road America Finish” and you’ll see what I mean. Recently the IMSA WeatherTech SportsCar series showed up along with the Continental Tire SportsCar Challenge, Porsche GT3 Cup series and the Lamborghini Super Trofeo Series. 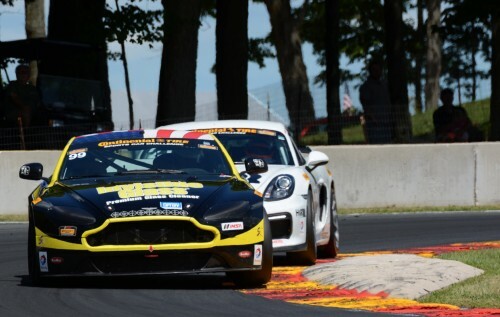 Often called “America’s National Park of Speed”, Road America provides of the most scenic views of any racetrack. I have only been going to Road America since 2012. I usually choose to simply camp at the track out of convenience. You wake up in the morning and you don’t have to drive to the track. The lack of hotel rooms in the area means that you either pay $200-$300 a night or you can pay $70 and just sleep at the track so often times camping is simply done out of economic necessity. 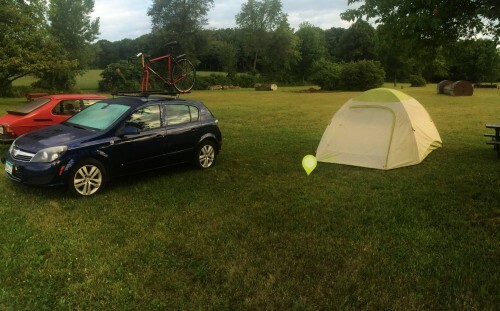 Camping at Road America isn’t terrible at all. The showers are clean, every else in the campground is pretty damn cool and you get an automatic wakeup call at 8:00am when cars usually hit the track. At night, the track campground is filled with people having bon fires, grilling and people just generally milling around. 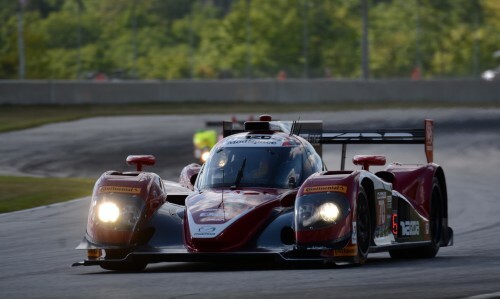 My recent trip to Road America started on a Thursday afternoon. 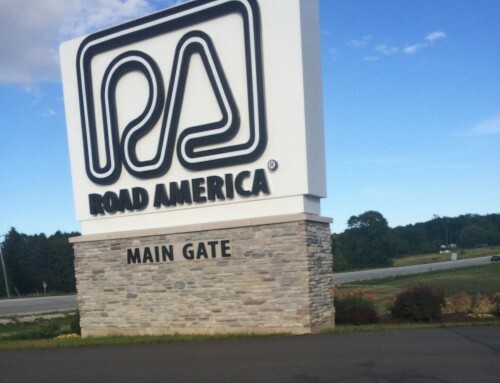 After leaving work I hit the road directly for Road America. 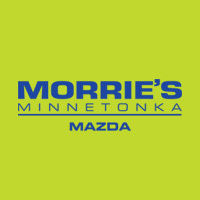 About a 5 hour drive from the Twin Cities metro it’s a great #MorriesRoadTrip. I’ve become a fan of the I94 to Hwy 82 to Hwy 23 route. After exiting the freeway in Mauston, WI the remaining 125 miles weave through rural Wisconsin towns and countryside. This weekend I made that drive while it was dark and raining. With the amount of rain that this area received the roads were covered in water, enough so that the local bullfrog population seemed to think that the middle of Highway 23 was a good place to hang out at night. At least one of these frogs found out the hard way that playing in the road at night doesn’t end well. Enough about the road trip, let’s talk about the camping. 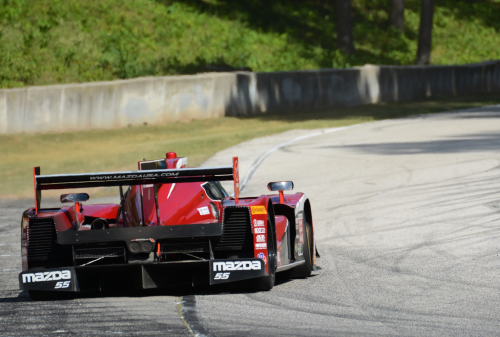 I have camped at Road America quite a bit and never had a bad experience. People at the track take camping very seriously with flags and memorabilia from their favorite teams often decorating their campsites and often a pile of empty cans so show their support for their favorite beverage company. From the #MorriesRoadTrip folks I had a brand new tent to sleep in this weekend! It was 10x better than my usual tent which I’m pretty sure is sized for a 12 year old (aka I don’t fit in my tent). This was the first time not camping at the track. Instead I spent the nights at the Sundance Farm Campground only 5 min from the track. Staying at Road America also means you have to eat at least breakfast and lunch at the track and that means that you have a 100% chance of eating either cheese or bratwurst, or both. 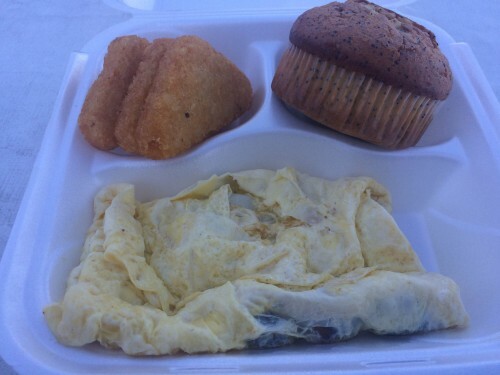 For breakfast I recommend going with the Brat Omelet. Other people are a big fan of the Brat-Egger. The brat-egger is basically a brat, sliced down the middle, placed on a bun with an egg. According to track friend Bethany, it’s served best in the morning with a Bud Light Lime-A-Rita. My go to lunch order is simply a brat with a side of cheese curds. Hard to go wrong with that. After the track action is complete it’s best to head into downtown Elkhart Lake for something to eat and drink. Downtown is filled with good places to eat. The first restaurant you will run into is Lincoln Street Sports Bar. Probably one of the best burgers in town. Lincoln Street is perfect for those eating on a budget and wanting to avoid the waits of other restaurants. Next up is the Brown Bear, with some of the most unique seating of any bar, swings hanging from the rafters. The Baer is more of a bar that a restaurant but they make a mean chicken sandwich and you must order a side of cornbread. Sitting right next to each other on Lake Street is the Lake Street Café and the Paddock Club. These two places are always packed on race weekends and rightfully so, the food is fantastic. At the end of Lake Street you have the legendary Siebkens. Siebkens should have a blog post dedicated to it. The Siebkens Dining room is a classy place with excellent food and the bartenders make the best Old Fashioned I’ve ever had (it may be the only Old Fashioned I’ve ever had but it was good). After dinner it’s almost a rule of Elkhart to end at Siebkens Last Resort. After Siebkens it’s back to reality, the fact that, if you’re camping, you have to sleep in a tent on the ground. On the way back to the campsite the one thing that you notice is how dark it really is. Being in the big city surrounded by street lights it’s very easy to forget that at night it actually gets dark. Standing in the middle of an empty campground looking up at the sky on a clear night is an unforgettable experience. When at a racetrack all day, surrounded by the glorious sounds of speed, there is something supremely peaceful about the near absolute silence of rural Wisconsin. One of things I always do when leaving Road America is take a detour and take a drive on some of the phenomenal roads that surround the area. My personal favorite is County Road C, Country Road J and County Road CJ around Crystal Lake. These roads are a perfect way to get some fun driving in before hitting the bland interstates on the way back Minneapolis. After the trip around Crystal Lake it’s time to head westward back towards Minnesota. A usual stop at the McDonald’s in Fond du Lac is in store before topping off with gas and hitting the road for another #MorriesRoadTrip back home.